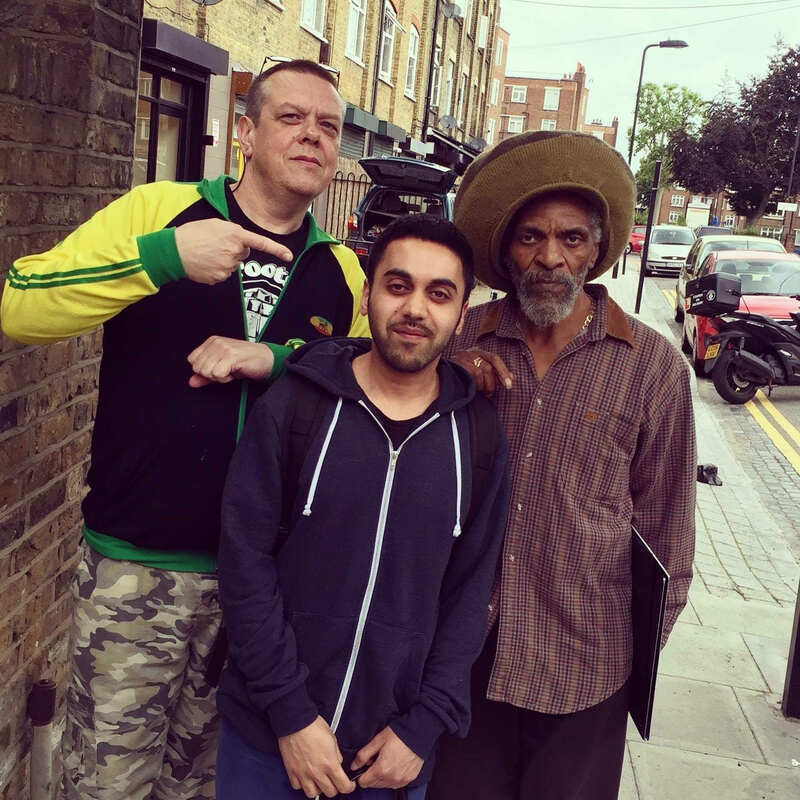 Indica Dubs (Seen here with Dougie Conscious & Jah Shaka) is an independent, UK based, Dub/Roots Label, Music Producer, Sound System and Record Shop. Established in 2010 and run by Sukh, Indica Dubs has built up a large and impressive catalogue of releases and played events all over the world. Indica Dubs has been producing some of the toughest releases and providing dubplates to his most influential sound systems. Collaborating with some of the best international Roots/Dub artists, his reputation at the forefront of the Dub scene keeps growing all over the world.